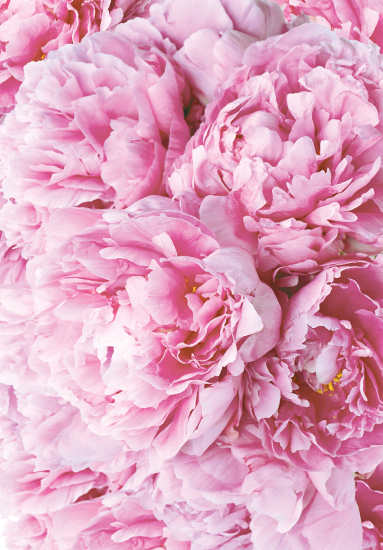 Whether you’re planning a large-scale celebration or an intimate family gathering, peonies make the party feel like an elegant, special occasion. These gorgeous flowers have been adored for centuries by flower lovers around the world. With their large, showy blooms and delightful sweet fragrance, pink peonies are sure to add a sumptuous floral feel to your special day. Your peonies will be picked at just the right moment, custom packaged and air-shipped that same day to arrive at the location you designate, ensuring you flowers that are the most exquisite and longest lasting you’ll find anywhere. Special Meaning Anniversary Flowers: Each wedding anniversary has a designated flower. The Peony is the traditional 12th Anniversary flower. Available in bunches of 50 or 100. A lovely color range of Pinks in each flower. Peonies are shipped in bud & will begin to open when hydrated. Wednesday or Thursday delivery is recommended for Saturday events, to allow the peonies to fully open. A 7 day lead time might be necessary to place this order.